This is a beautiful twin home in Clifton Heights on a quiet street. Freshly painted with an open concept kitchen and dining room, original hardwood floors, and tons of charm throughout. 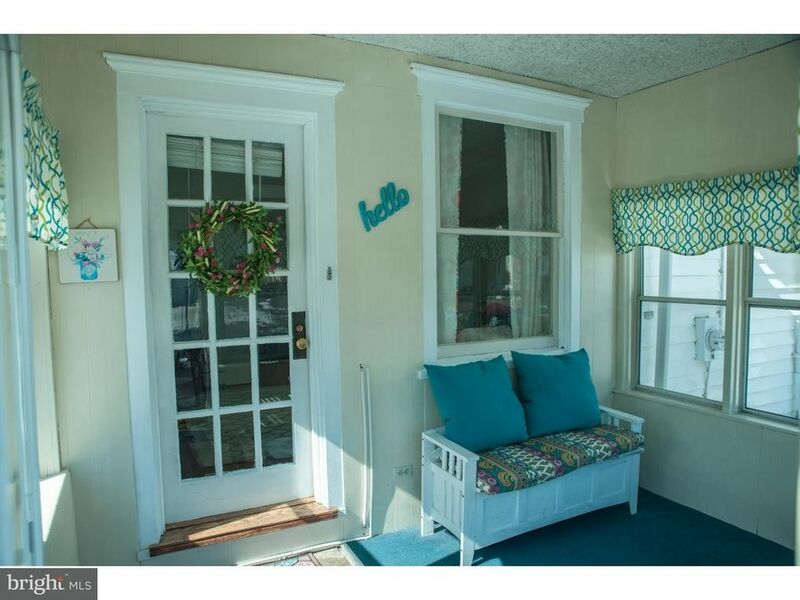 Step into the enclosed porch; a great space for enjoying your morning coffee, relaxing in the evening, and a great space to use as a mud room. The living room is bright, cozy, and filled with tons of character. In the dining room you'll find the beautiful wood staircase leading you to the upper level. The dining and kitchen are large and open to one another; great for entertaining. The updated kitchen offers a breakfast counter, plus loads of counter and cabinet space. At the back of this adorable home you'll find the master bedroom suite tucked away. Off the kitchen is the stairway to the basement offering loads of storage space, laundry area, as well as an additional living space. The upper level of this adorable home offers two beautiful bedrooms with gleaming hardwood floors and a full hall bathroom with original subway tiles. Just unpack your bags and enjoy this home and homeownership for less than what you would pay for rent. This is HOME!